Sony's home console has something for kids, teens, and adults this holiday season. There are plenty of great PlayStation 4 games to choose from this holiday shopping season. If you need help knowing where to start, check out our top picks for this year. The PlayStation 4 Slim is a lighter and smaller version of the original PlayStation 4 console, but it plays all of the same games. For Black Friday, many retailers are carrying this Marvel’s Spider-Man bundle, which contains a regular, black PlayStation 4 Slim and the Marvel’s Spider-Man game. 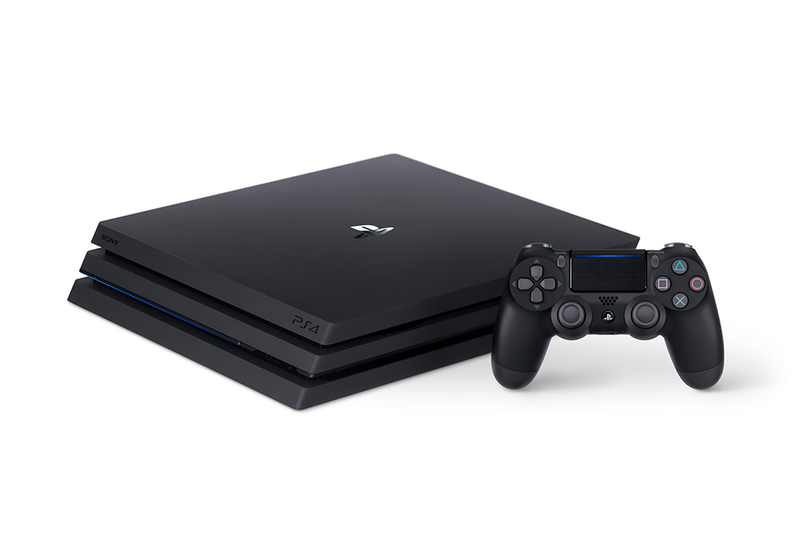 The PS4 Pro is a more powerful version of the original PlayStation 4 console. It can play all PlayStation 4 games, and it will also let you experience games and videos (like 4K videos on Netflix) in 4K if you have a 4K television. Some PS4 games, like Marvel’s Spider-Man, have been enhanced specifically to take advantage of the PS4 hardware. If you’d like to see a detailed breakdown of how the PlayStation 4 pro is different from the regular PlayStation 4, check out this guide on GameSpot. 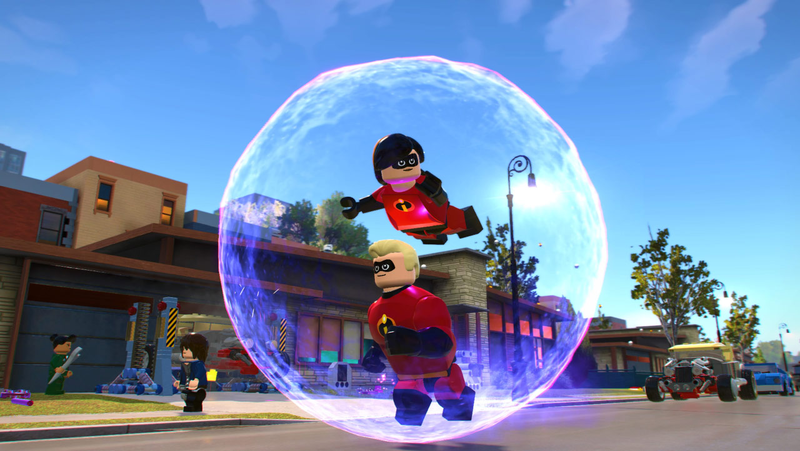 Lego The Incredibles (our review) is an action-packed adventure letting kids and parents team up to stop crime in a Lego-filled world of superheroes and villains. The game will recreate scenes from both Incredibles films, and the game’s drop-in-drop-out multiplayer will let parents quickly join their kids’ sessions to help them complete a puzzle or boss fight, and then leave just as quickly. Lego The Incredibles has been available for a few months now, so you’ll likely be able to find it cheaper than its list price of $49.99. Madden NFL 19 is the latest game in the long-running Madden NFL video game franchise. 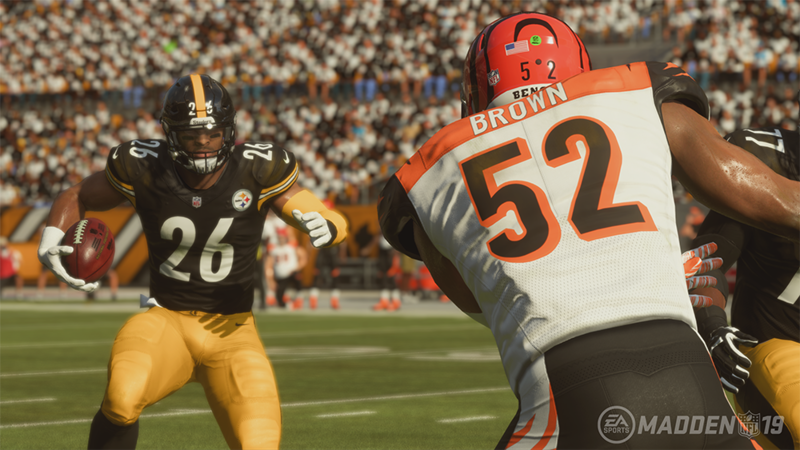 The game will let players build and customize their dream NFL team and compete in both single-player and online modes. While Madden NFL 19 is rated E for Everyone, the game features some complex mechanics that younger kids may struggle with. Overcooked 2 is the sequel to the original Overcooked from 2016. The cooperative cooking game challenges players young and old to work together to prepare dishes in wacky environments, like a mine, an alien planet, and a magic school. 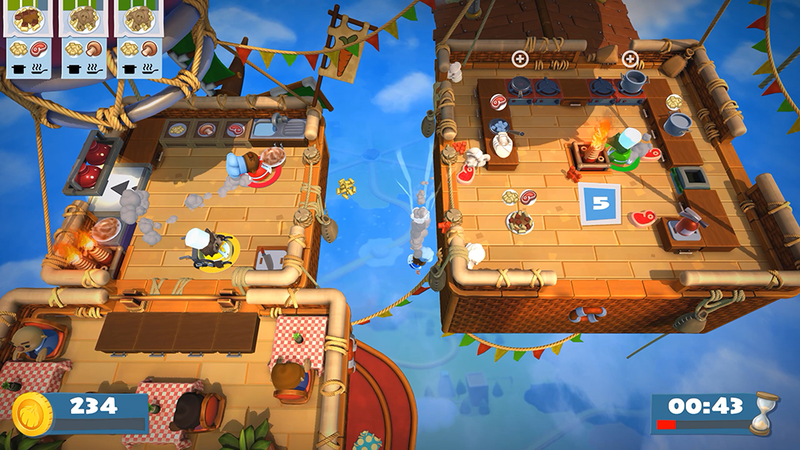 Overcooked 2 features more characters and recipes than the first game, and up to four players can cook together either in the same room or through online play. Marvel’s Spider-Man (our review) challenges players save New York City from villains by becoming the popular crime-fighting superhero. 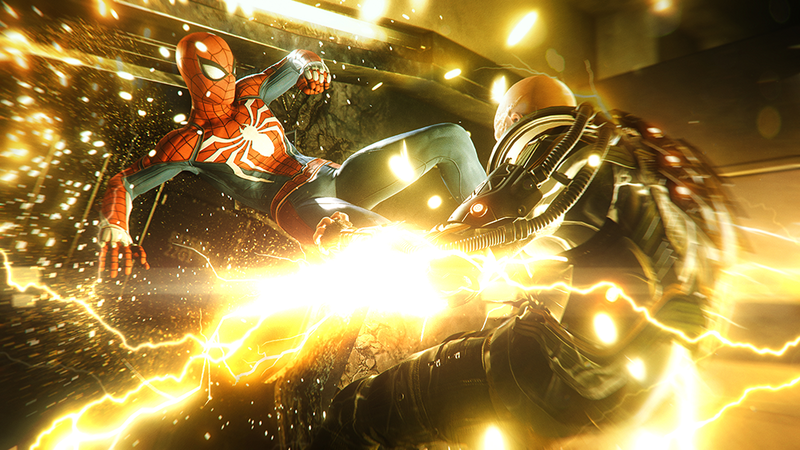 Players will encounter famous characters from the Spider-Man universe, like Electro and Scorpion. They’ll also be able to web-swing around a digital version of New York City. While Spider-Man is a popular character with kiddos, Marvel’s Spider-Man is rated T for Teen by the ESRB, and has content descriptors for “Blood,” “Drug Reference,” “Language,” and “Violence,” so it may not be appropriate for younger players. 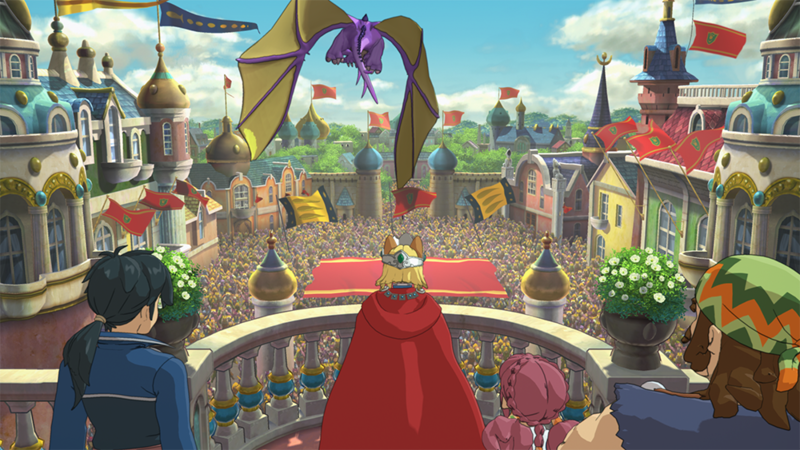 Ni no Kuni II: Revenant Kingdom (our review) is Japanese role-playing game (JRPG) that follows a young boy named Evan and his companion Roland, who work together to form a new kingdom called Evermore after Evan’s kingdom is taken over by his late father’s chancellor. The game combines strategic battles with kingdom management to create an experience teens can enjoy, but may be a bit too complex for younger players. This baseball simulation game offers multiple gameplay modes for baseball fans to dive into. 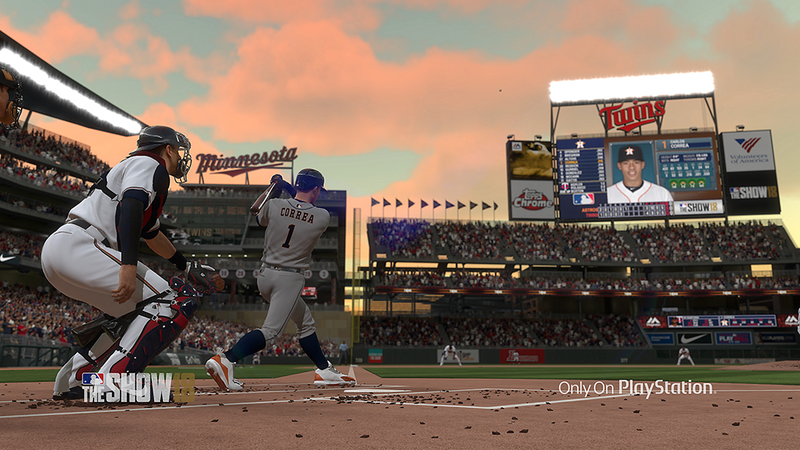 Road To The Show is the game’s career mode, which has a story for players to complete. Franchise mode lets players manage their favorite real world team, and Diamond Dynasty allows users to create their dream baseball team by combining famous players from throughout the sport’s history. While MLB The Show 18 is rated E for Everyone, it’s a complex game that younger players may struggle with. Tetris is a classic puzzle game that still plays great today. 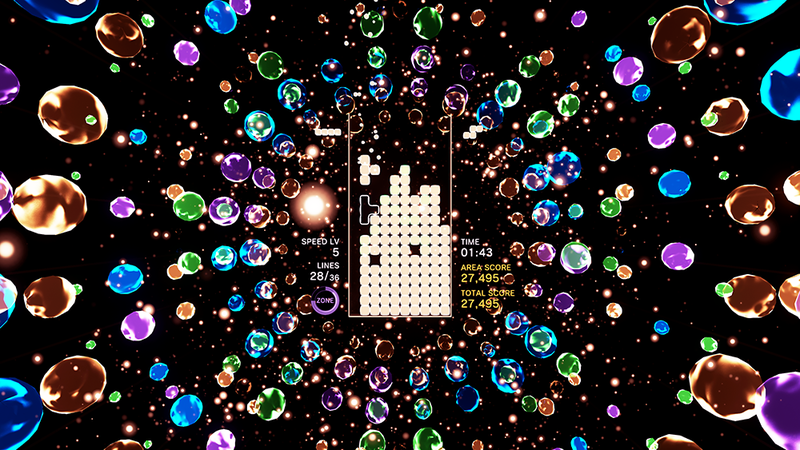 However, the game has been updated for a modern audience in Tetris Effect. The game includes over 30 different stages to complete, each with a background, sound effects, and more that will change as players progress through them. A new “Zone” feature lets players stop time and stop blocks from falling in order to get out of a jam or earn bonus points for clearing lines while the “Zone” mode is active. If you’ve got a PlayStation VR headset, you can also try this stunning game in virtual reality. 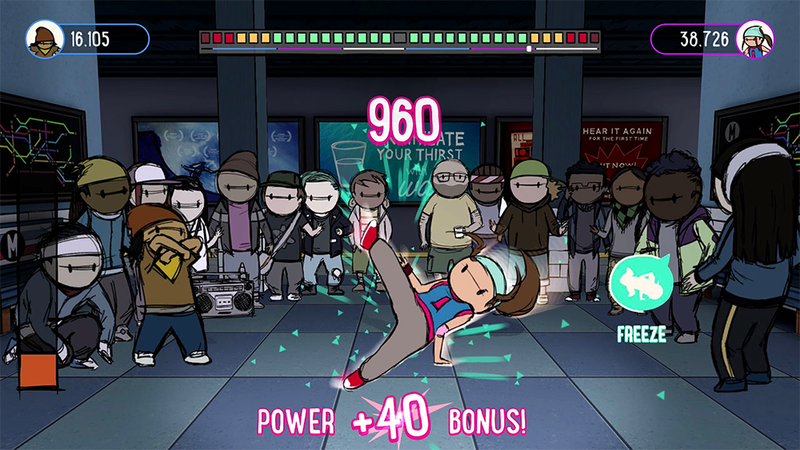 Floor Kids is a breakdancing game that lets players compete in breakdance battles on their quest to take over the city. Users can dance as eight different characters, each with their own set of moves to perform. While dancing, players can perform moves freely to earn points, with points being awarded based on “musicality, originality, and style.” When kids aren’t making their way through the single-player story mode, they can battle against another person in the same room. 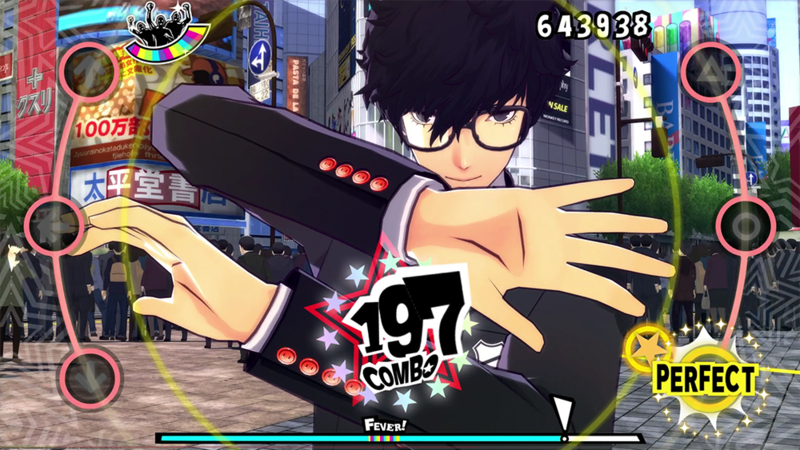 Persona 5: Dancing in Starlight is a colorful rhythm game that challenges players’ reflexes by asking them to tap the correct buttons on their controller in time with visual cues on the screen. The game is based on Persona 5, a popular role-playing game that was released in 2017, but unlike Dancing in Starlight, Persona 5 isn’t for teens (it’s rated M for Mature). If you’re not sure if your teens would enjoy Persona 5: Dancing in Starlight, encourage them to check out the free demo that’s available to download now on the PlayStation Store.